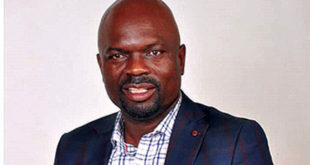 Zimbabwe National team head coach, coach, Sunday ‘Mhofu’ Chidzambwa, has vowed to take again the Warriors to the biggest tournament on the continent, Africa Cup of Nations, to be held in Cameroon next year. 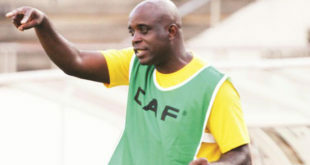 Mhofu was the first coach to guide the Warriors to the Africa Cup of Nations in 2004. Winning the first game and drawing the second keeps the Warriors hopes high of qualifying. 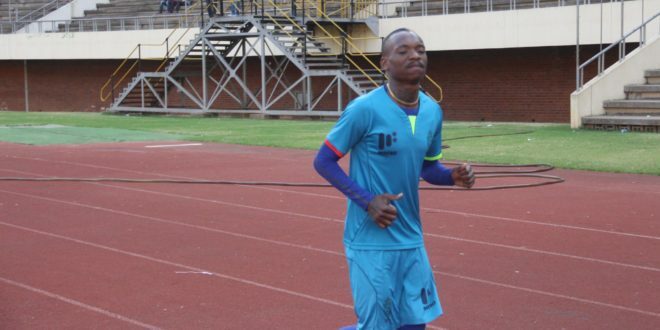 The warriors had their first training session today at National Sports Stadium with the main man, Tendai Darikwa, who is expected to carry the team on his back being part of the team. 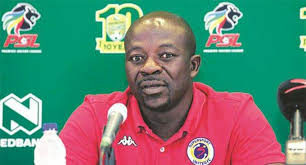 Chidzambwa said he is confident that his team will do well. “From my first observation of the training I saw that the guys are fit. 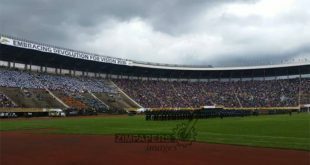 We will try to come back with a good result for the nation,” Mhofu said. Mhofu said he now has a replacement for injured Divine Lunga. Lunga was ruled out after picking an injury on Sunday.